Where there is no will, might there still be a way? ‘For richer, for poorer’ – subject to pre-nuptial agreement! Implication of terms: get it in writing! Has parliamentary privilege gone too far? Entrepreneurs think differently about litigation. We fight to win. 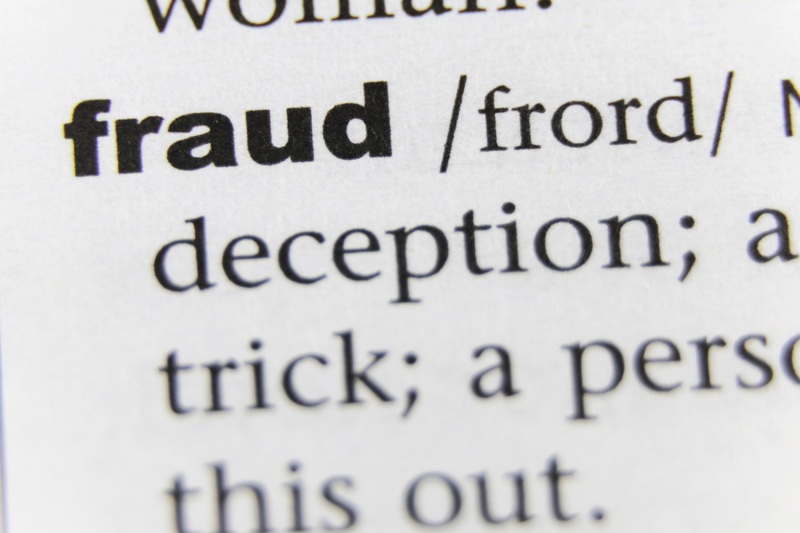 Andrew Gilmore reviews the Serious Fraud Office’s Tesco and Barclays prosecutions and looks ahead over what might be a difficult year for the organisation. In early December 2018, the high-profile trial of two former senior Tesco executives over the company’s £250m accounting scandal collapsed after both men were acquitted. Chris Bush and John Scouler’s protracted journey through the courts came to an end when the trial Judge, Sir John Royce, dismissed the SFO’s case and concluded that “in certain crucial areas, the prosecution’s case was so weak that it should not be left for a jury’s consideration”. This story began between February and September 2014 when Tesco executives Carl Rogberg, Chris Bush and John Scouler were all investigated after Tesco was found to have inflated its profits. The supermarket made a public announcement on 22 September 2014 admitting to overstated profits of £250 million; Tesco’s share price fell by nearly 12 per cent as a result of the scandal. A whistle-blower within Tesco claimed payments to the company’s suppliers were being manipulated to make the supermarket’s finances appear healthier than they actually were, following a decline in its fortunes. The SFO investigated and pursued a trial against Bush and Scouler in 2017. This case was abandoned by the prosecution before the jury had a chance to deliberate. The SFO tried again, and a second trial took place during the autumn of 2018. It was during this second trial that the Judge, Sir John Royce, stopped the proceedings when he found that there was ”no case to answer”. Legally speaking, this meant that it was clear to him that the prosecution evidence, taken at its highest, was such that no jury, properly directed, could convict the defendants. In the aftermath of the trial, much criticism was levelled at the SFO for not properly understanding its own case and evidence. Indeed, many legal commentators suggested that the matter should never have reached the trial stage. To compound matters, on 23 January 2019 the trial of the last of the Tesco Defendants, Carl Rogberg, also ended in failure for the SFO when he was acquitted after a second trial. What does this mean for the SFO? This case has been an embarrassment for the SFO, coming straight after its calamitous (and much publicised) attempts of other prosecutions. These include a series of acquittals for defendants in the LIBOR cluster of trials in 2016, and the dropping of conspiracy to defraud charges in June 2017 against Barclays PLC and four individuals in respect of the bank’s 2008 rescue package with Qatari funding. All eyes are now on Southwark Crown Court for the outcome of another trial involving Barclays’ senior management. The trial is expected to last until at least March 2019. It will see four individuals – the former chief executive John Varley, ex-investment banking chief Roger Jenkins, former Barclays Wealth boss Thomas Kalaris and ex-European financial institutions head Richard Boath – face charges over conspiracy to commit fraud in relation to the bank’s capital raising in 2008. Much will rest on the outcome of this trial for the SFO. While its newly appointed director, Lisa Osofsky, is publicly predicting a bright future for fraud prosecutions under her leadership, the SFO remains mired in accusations of “big scalp hunting” – pushing potentially weaker cases in a drive to prosecute high-profile figures and companies, while ignoring less glamorous frauds. Indeed, the SFO is encouraged to take this approach, being able to request substantial extra funds from government for high-profile investigations (known as ‘Blockbuster Funding’). This is concerning, coming at a time when public resources into the criminal justice system and the police have been stripped back to unprecedented levels. Should the Barclays trial result in failure, how long could it be before the government loses patience and seeks to merge the SFO with other, arguably more successful directorates, such as the National Crime Agency? Andrew Gilmore is Head of Criminal Team, specialising in money laundering, fraud, asset recovery and all aspects of criminal law.